In mid-July, 1968, a new sound began to travel along the airwaves of Greater Hartford -- WWUH signed on the air for the first time. This new FM-stereo radio station came about through the efforts of a dedicated group of individuals, led by University of Hartford student Clark Smidt. From his first day as a freshman at the University, Smidt began investigating what it would take to start a student-run radio station on campus. Smidt enlisted the support of several other students including Robert Skinner and Randy Mayer. With the generous donation of an FM stereo transmitter from WTIC radio in Hartford, and the support of the University’s Board of Regents, work proceeded on the construction of the station, and preparation of the application for an FCC license. On July 15, 1968, official approval was received from the FCC in Washington D.C. and the station took to the air at 6:00pm that evening. A few months after the station was on the air, it received a significant monetary donation from the family of Louis K Roth. Roth, a member of the University’s Board of Regents, supported the concept of a radio station on campus, but passed away before he could see it built. This donation secured the station’s near-term financial future, and allowed it to grow. From the start the station, had three missions: First, to serve the public’s interest, through its programming, Second, to provide a training ground to students in communications, engineering, and broadcasting, and Third, to present a positive image of the University to the general public. All these missions continue today, but WWUH has become much more than just another college radio station. The volunteer staff of WWUH has always believed that to serve the public, the station must present programming that cannot be found elsewhere on the radio dial. This is the concept of Public Alternative Radio, where alternative music, alternative entertainment and alternative viewpoints are presented to the Greater Hartford community. In four decades, this commitment has led the station to broadcast thousands of hours of alternative rock, jazz, classical and folk music, all of which are difficult to find on other area radio stations. Regular specialty programs include bluegrass, blues, electronic music, and rock and roll oldies. The station has devoted regular weekly time slots for programming to the region’s ethnic groups. Currently, this includes programming for the Hispanic, Portuguese, Lithuanian, Italian, Polish, and Indian communities. Regular time is also dedicated to both locally produced, and nationally syndicated news and public affairs programming that examines issues not presented by the mainstream news media. This tradition of alternative programming has been made possible through the commitment of our staff, our management, the University of Hartford, and perhaps more than anything else, the regular support of our listeners. Regular contributions during our annual fundraising marathon in the Spring, and our Fall fundraiser tell us that YOU, our listeners, believe in what we are doing and that you support it, even in tough economic times. As we prepare to enter our fifth decade of broadcast service we’ve been spending some time looking back at our history. 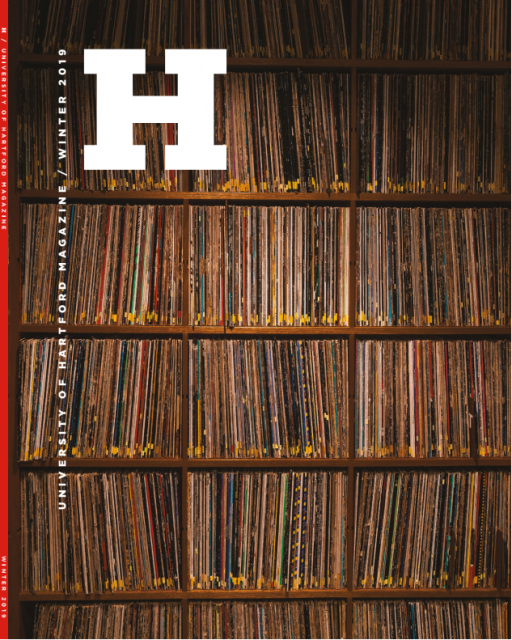 Over the last several months, we’ve been recording interviews with dozens of current and former UH radio staff members. We’ve also been collecting stories about our history and going through old tapes from our archives as well as collections of our staff members. 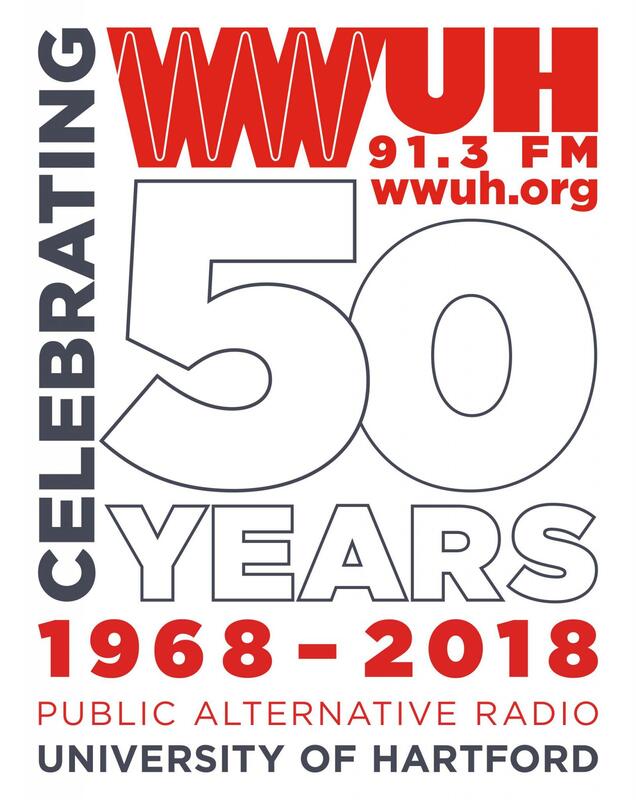 On July 15, 2008, WWUH broadcast a special anniversary program that included interviews with some of the founders of WWUH, as well as audio clips from our very first broadcast in 1968. As part of our regular programming in July 2008, WWUH broadcast excerpts from past interviews, along with miscellaneous sound clips of our programming throughout the past forty years. Although the sound quality of some of the old tapes has deteriorated with age, we think the history, and memories they bring back, will more than compensate. If you’re a longtime listener we hope you enjoy the memories. If you’re new to WWUH, we think you will be surprised by the wide range of programs we’ve offered over the past forty years.